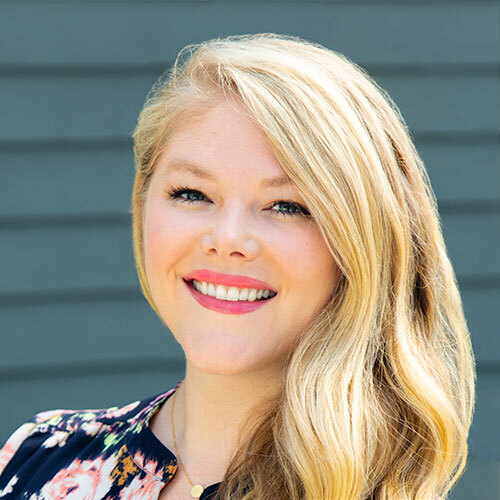 Brittany Cruickshank isn’t just a Senior Account Executive at DEVENEY; she’s a seasoned veteran, having first joined the team as an Associate in 2009 following her graduation from Loyola University New Orleans. She quickly became a communication strategist and media relations expert, personally handling the Associate program. In 2011, Brittany departed to pursue her dream of exploring Asia, spending much of her time working as an ESL teacher in South Korea. Since she returned to DEVENEY in 2015, Brittany has quickly reassumed her responsibilities, now leading the LifeCare Team. She has worked with University Medical Center New Orleans, Touro, Terrebonne General Medical Center, Children’s Hospital, Saint Xavier University, Aflac and Peoples Health. She still leads DEVENEY’s young Associates, guiding them through their time at the agency. Although she misses her adventures overseas, travel is still a passion. Brittany is thrilled to call New Orleans home again, as she trades the elephant rides, pad thai and temple stays for streetcar rides, po’ boys and parades.